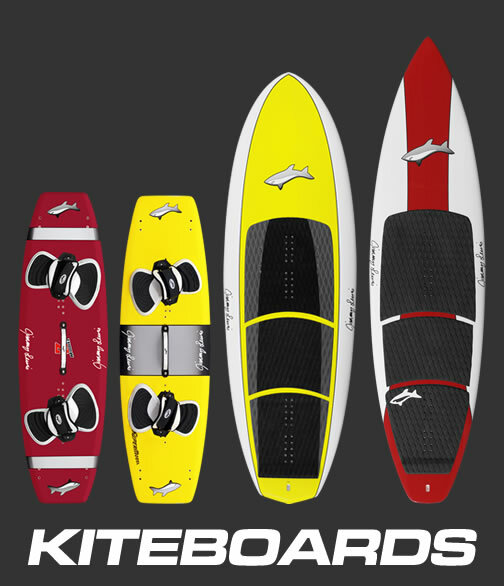 Jimmy Terrell of Quickblade designed his Flyweight paddle with kids in mind so we decided to make a kids specific board to go with his paddle. 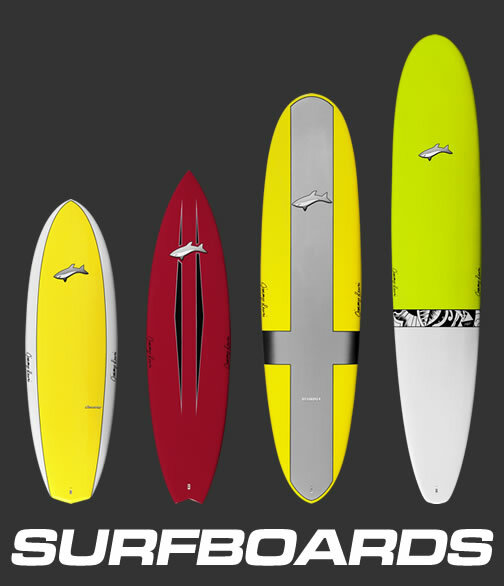 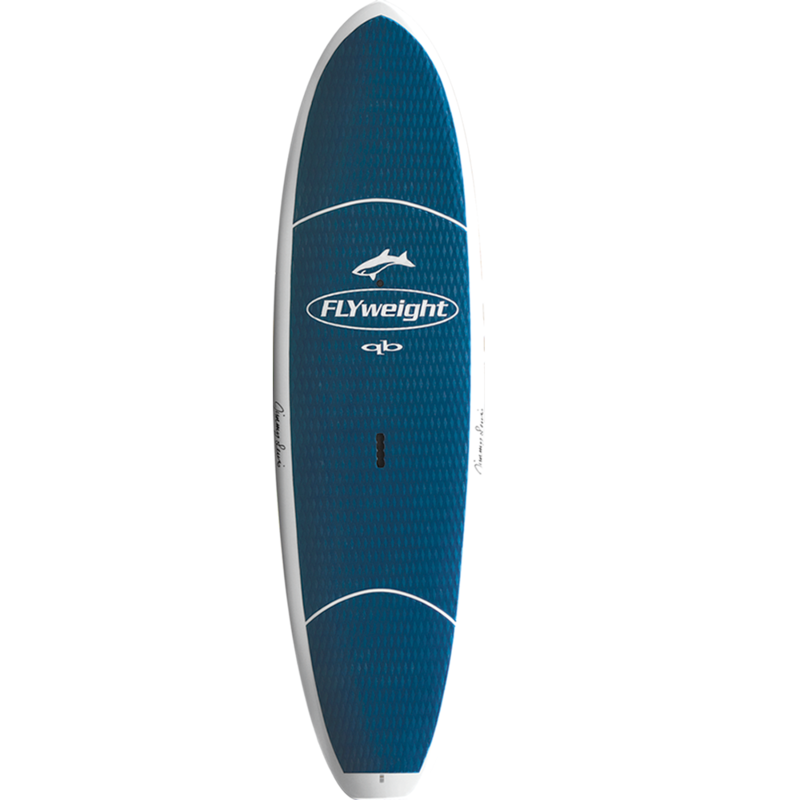 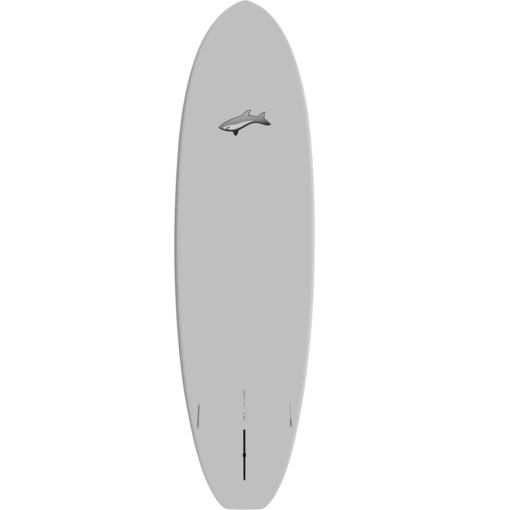 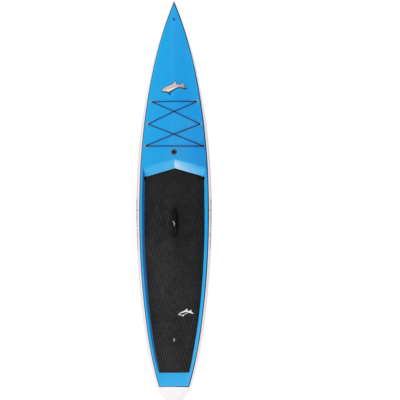 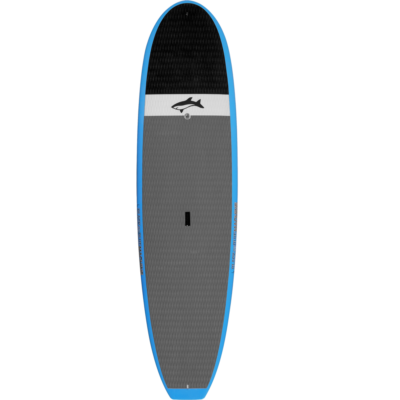 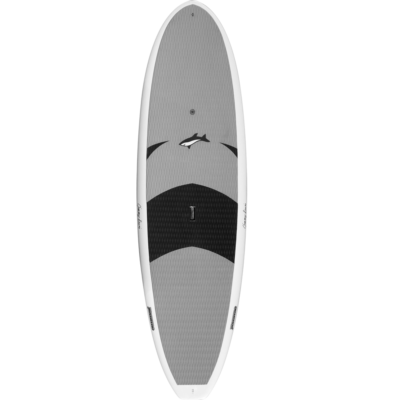 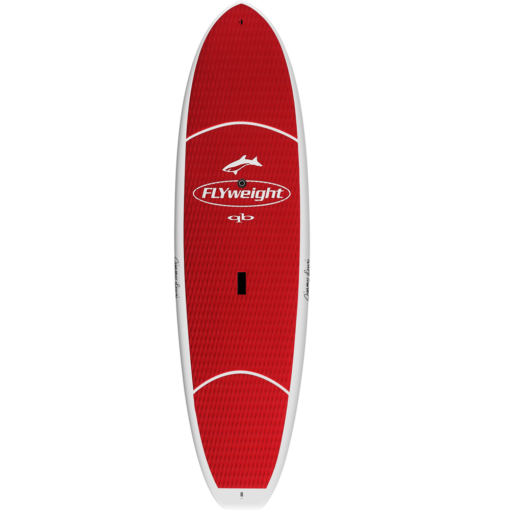 The Flyweight is a very versatile shape, good for surf and flat water cruising. 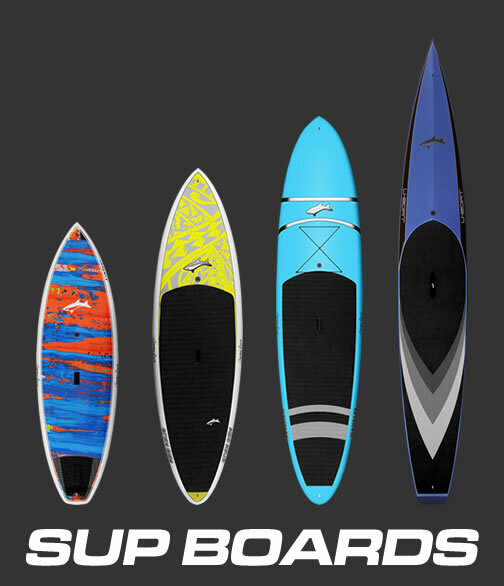 Whether they are in the surf or on a lake or river, the kids will be stoked on this board.